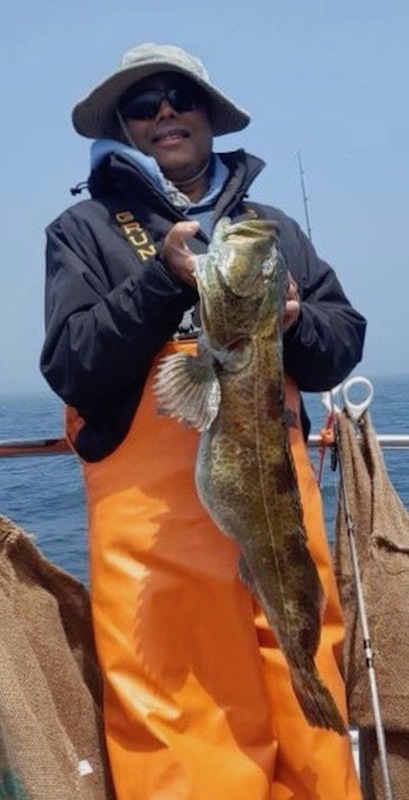 Captain Jon checking in with the island report. 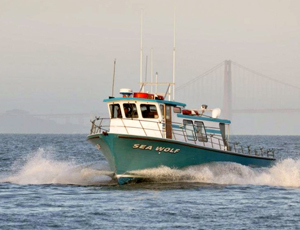 The Sea Wolf fished the islands again today with beautiful seas. 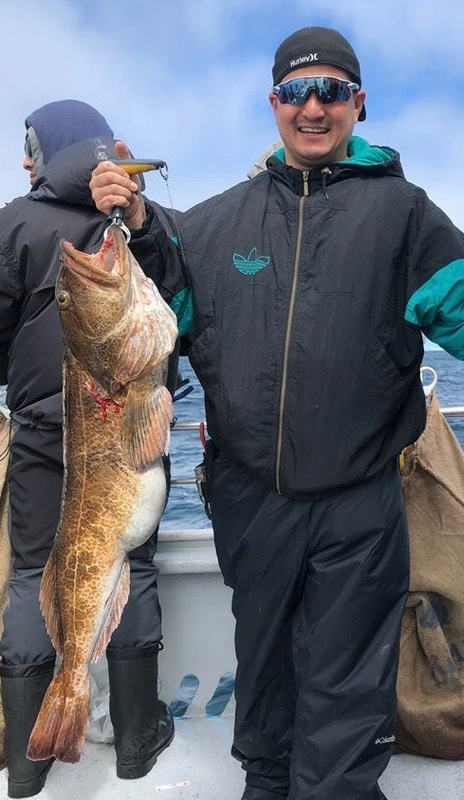 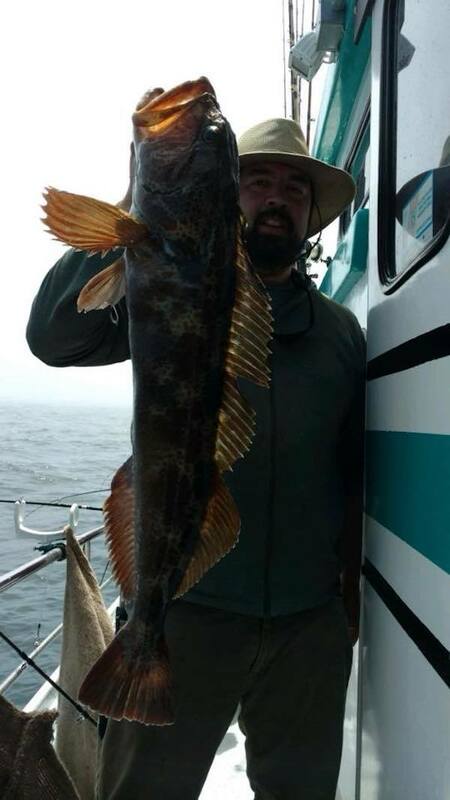 The rockfish bite was a very tough pick but the lingcod bite was wide open. 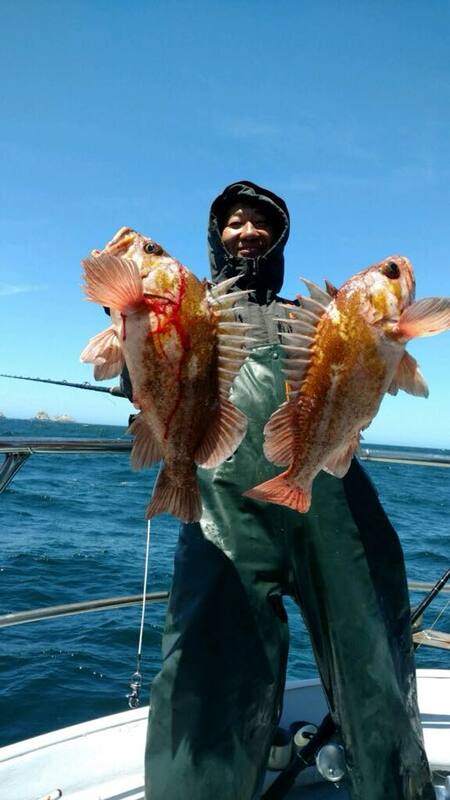 Our catch today was 170 rockfish and 48 lingcod to 15 pounds for our 24 anglers.